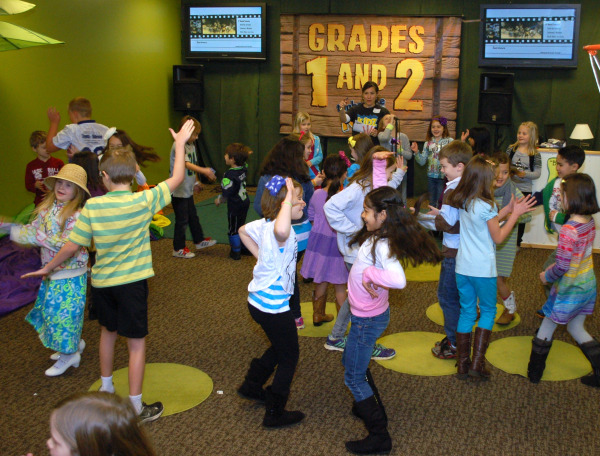 Our early elementary programming is designed to help kids find and follow Jesus while having fun. Each week we'll learn an age-specific Bible lesson and paly games that reinforce Biblical truths. Kids will leave with a take-home sheet for families to review together, so parents are able to continue the conversation at home. Think the Nickelodeon channel meets church, and you'll be in the ballpark of what we do.